11.02 Acres to wander from sunrise to sunset. 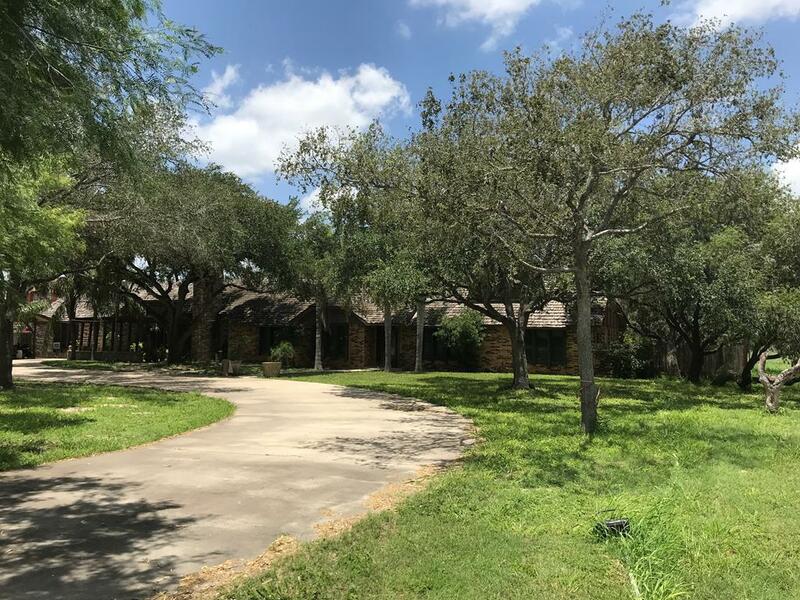 GREAT AREA FOR DEVELOPMENT INVESTMENT OPPORTUNITY OR JUST TO HAVE YOUR OWN SMALL SOUTH TEXAS RANCH. THIS BIG HOME FEATURES MARBLE FLOORING, GRANITE COUNTERTOS THROUGHOUT, A HUGE BACKYARD WITH A NICE LARGE SWIMMING POOL AND A MAN MADE LAKE.